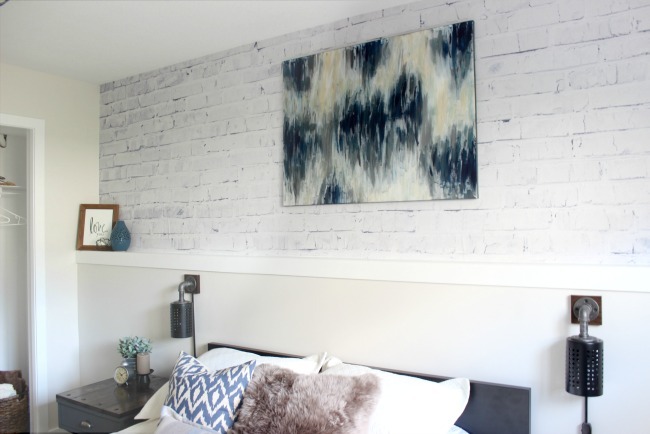 Here are 5 unique wall decor DIY’s we have found that you can easily accomplish in a day or less! 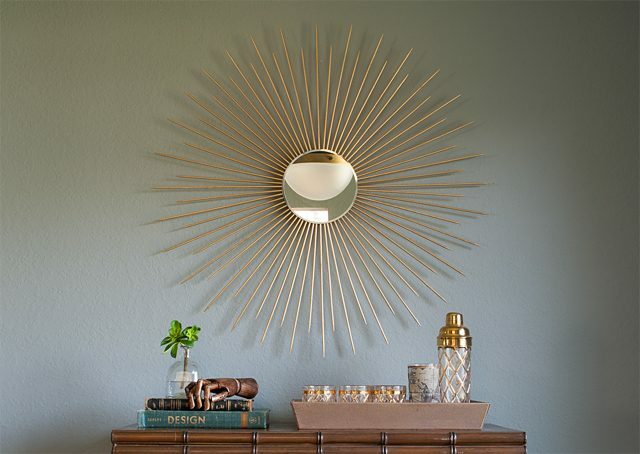 Take bamboo skewers, a mirror, and some gold spray paint to create this beautiful sunburst mirror perfect for any room in your home! 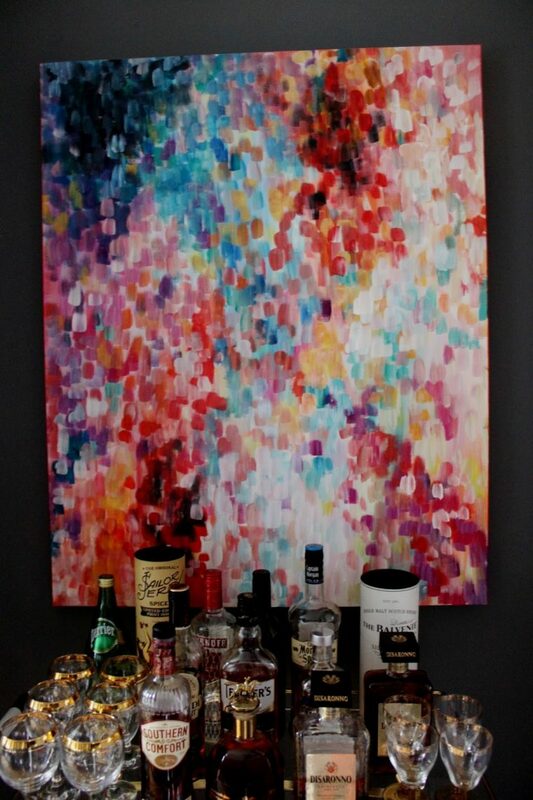 In less than an hour, you can recreate these abstract canvas paintings to add a unique flair to your walls. 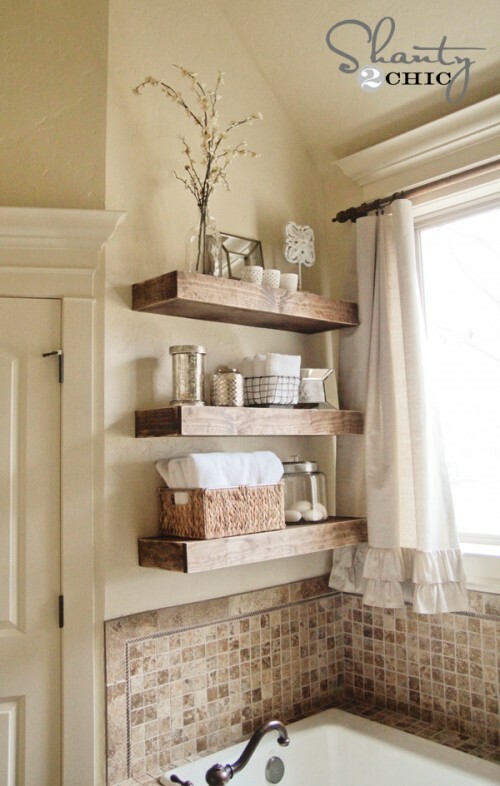 Follow this DIY to create your own floating shelves that can double as decoration and storage! 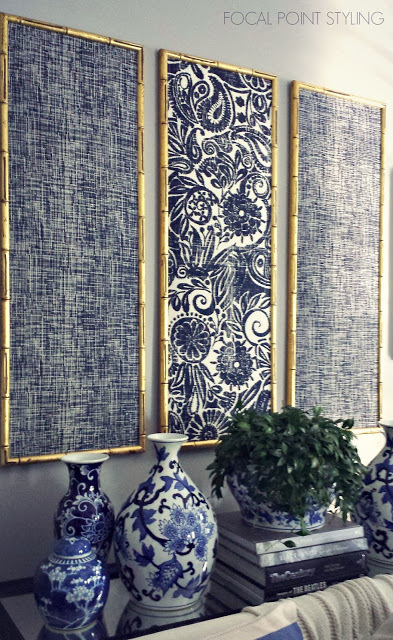 Frame a mixture of your favorite fabrics for quick and easy accent pieces.